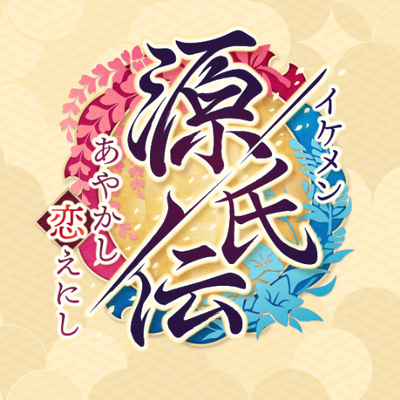 Ikemen Genjiden is a visual novel from Cybird's otome game series - The Ikemen Series. The story is set in the Kamakura period. Not only can players romance with bafuku warriors and the rebels, they can also date ayakashi such as Kurama Tengu.